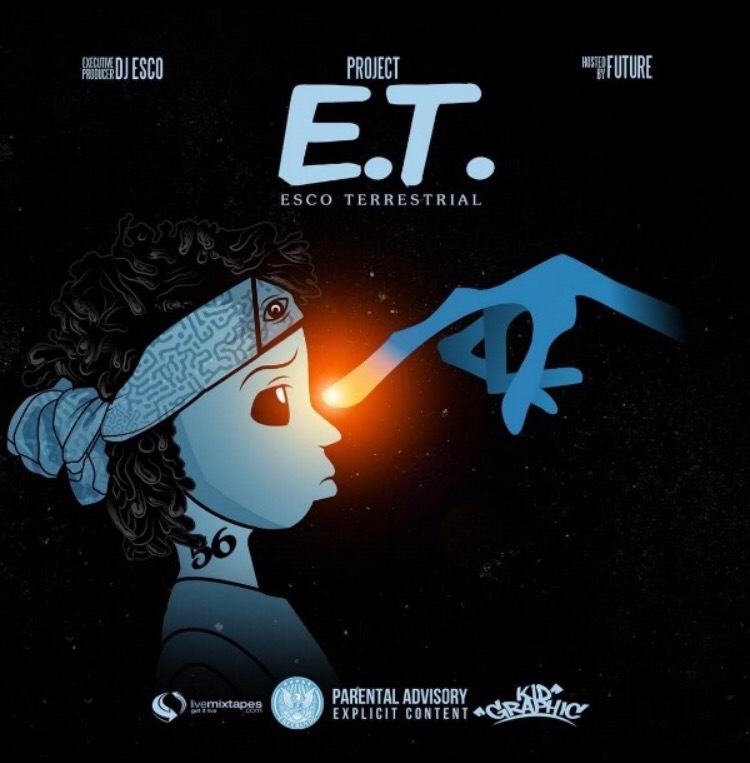 “ET” stands for “Esco Terrestrial”. There is no release date for the project yet. The rap star had been a musical Midas. 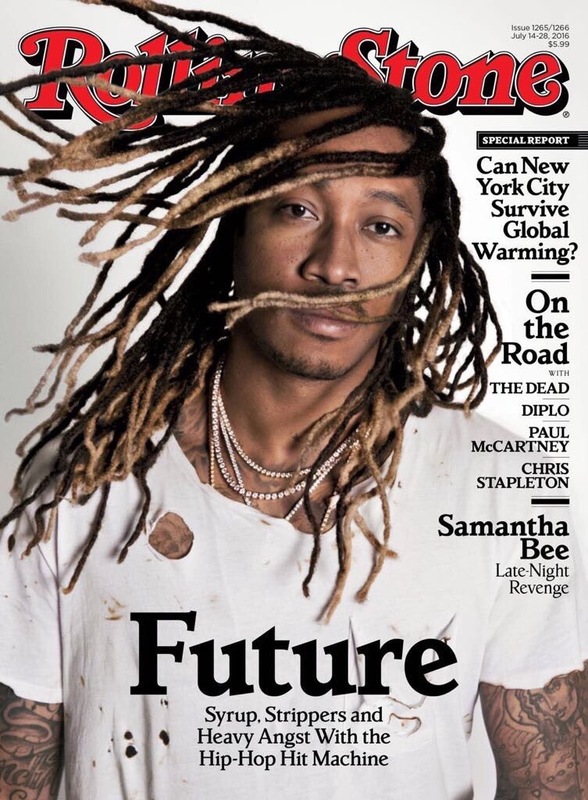 His album DS2 went platinum. 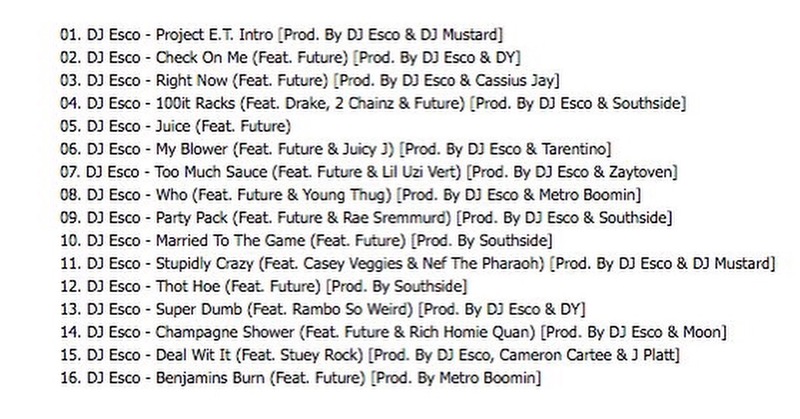 He soon followed that success with mega Drake collaboration What A Time To Be Alive. The releases of Purple Reign and EVOL in January and February, showed the king of trap showed no signs of relinquishing his title.